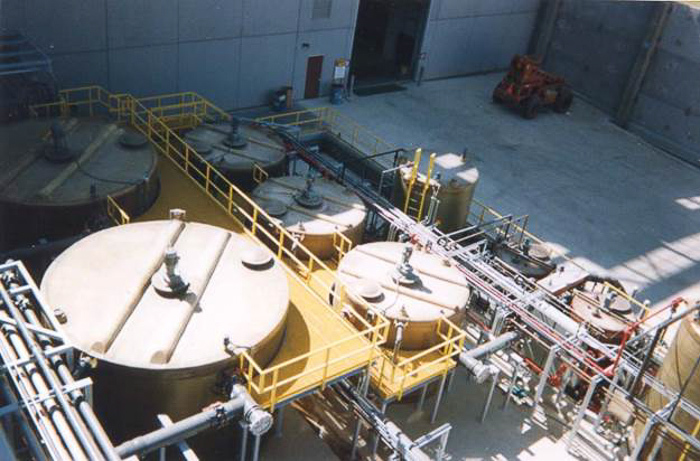 We believe that the most efficient and cost-effective way to complete a project is to use a company that can provide complete, turnkey systems—and SAMCO has the staff and the expertise to meet your needs and take your water or wastewater treatment project head-on from concept to completion. Our turnkey water treatment systems come complete and ready to install in your existing building, mobile trailers, or a new building that we can also provide. We can even supply tank farms for these systems. Our approach saves on long design cycles and delivers your project in the most efficient way possible, so let SAMCO remove the hassle from your next project. For more information about what our turnkey systems and facilities can do for you, contact us for a consultation with one of our engineers.